In this global era, Central Asia must be understood in both geo-economic and geopolitical terms. The region's natural resources compel the attention of rivalrous great powers and ambitious internal factions. The local regimes are caught between the need for international collaborations to valorize these riches and the need to maintain control over them in the interest of state sovereignty. Russia and China dominate the horizon, with other global players close behind; meanwhile, neighboring countries are fractious and unstable with real potential for contagion. 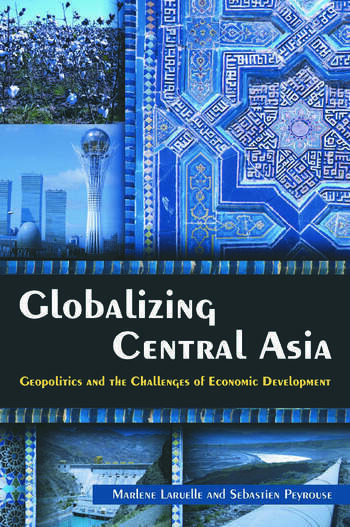 This pathbreaking introduction to Central Asia in contemporary international economic and political context answers the needs of both academic and professional audiences and is suitable for course adoption.